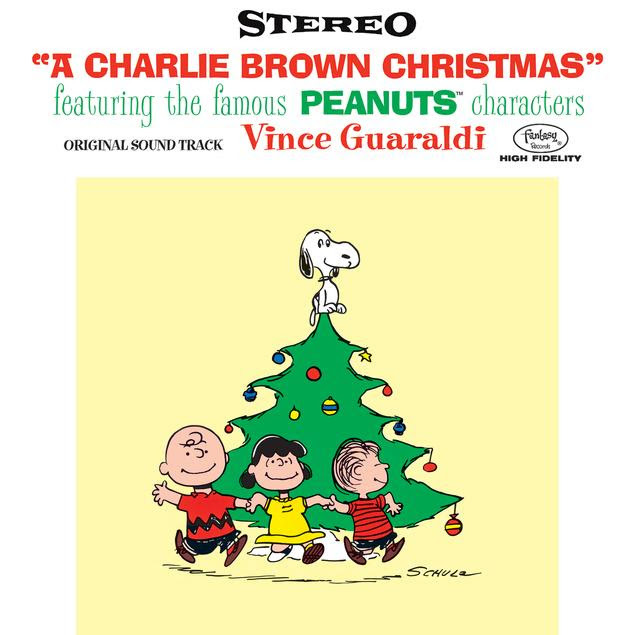 "LINUS AND LUCY" AND "CHRISTMAS TIME IS HERE"
LOS ANGELES, CA - Craft Recordings, the Catalog Division of Concord Music, is pleased to announce a high-end vinyl reissue of the Vince Guaraldi Trio's beloved jazz album, A Charlie Brown Christmas. Due out November 17th, the LP will be released on 180-gram vinyl, and housed in an old-school style, tip-on jacket, featuring the rarely seen artwork from the original 1965 album. 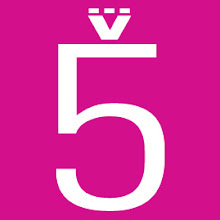 Lacquers for the album were cut by George Horn and Anne-Marie Suenram at Fantasy Studios, while the vinyl was pressed at Quality Record Pressings. 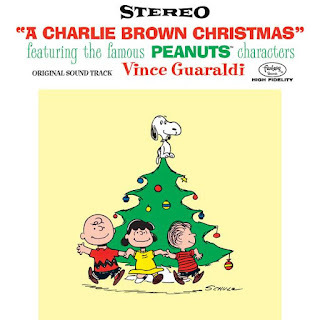 A Charlie Brown Christmas, certified 4X Platinum by the RIAA in 2016, is one of the best-selling jazz albums in history, second only to Miles Davis' Kind of Blue; and it's no surprise: Guaraldi's engaging score to the synonymous holiday television specialhas introduced generations of children and their parents to the joys of jazz music, with tracks like the instantly recognizable "Linus and Lucy," and yuletide favorite "Christmas Time Is Here." The album was inducted into the GRAMMY® Hall of Fame in 2007 and the Library of Congress's National Recording Registry five years later, and continues to be a perennial favorite, thanks to annual airings of the Christmas TV special. A native of San Francisco, Vince Guaraldi became one of America's most successful jazz artists during the course of his lifetime. Though Guaraldi's legacy is most famously tied to his association with Peanuts, he was already an established, GRAMMY® Award-winning artist by the time that producer Lee Mendelson tapped him to score the first of many animated specials based on the Charles Schulz-penned cartoons. In a 2003 interview, excerpted from the biography Vince Guaraldi at the Piano (Derrick Bang; McFarland Books), Mendelson declared, "There was no doubt in my mind that if we hadn't had that Guaraldi score, we wouldn't have had the franchise we later enjoyed."